Are there any fans of the cartoon “How to Train Your Dragon” among us? 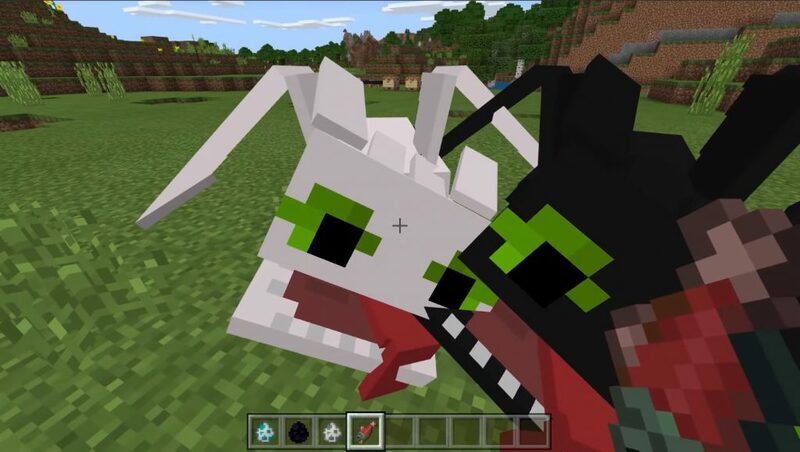 Especially for you, we have prepared a new amazing addon How To Train Your Dragon, which will add several cute dragons from this famous saga to Minecraft. 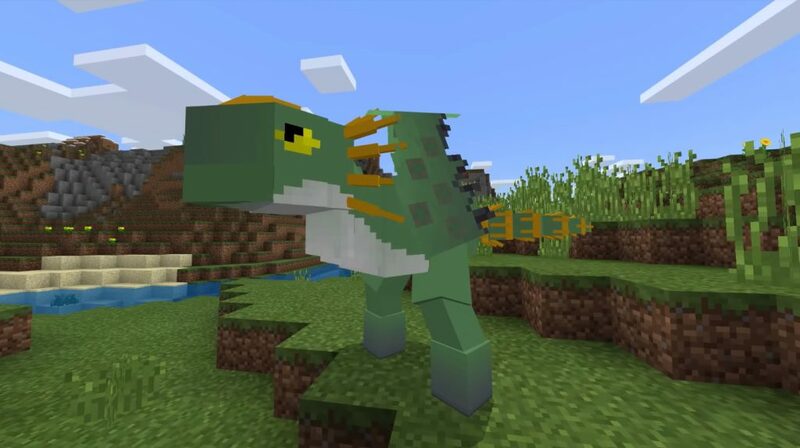 You can even tame these creatures, as well as ride them astride the world of Minecraft Bedrock. This is only the first beta version of the future update, so it lacks some features, such as natural spawn and predatory dragons. This addition implements in the game three types of dragons from the popular cartoon: Day Fury, Night Fury (Toothless) and Malicious Serpentine. 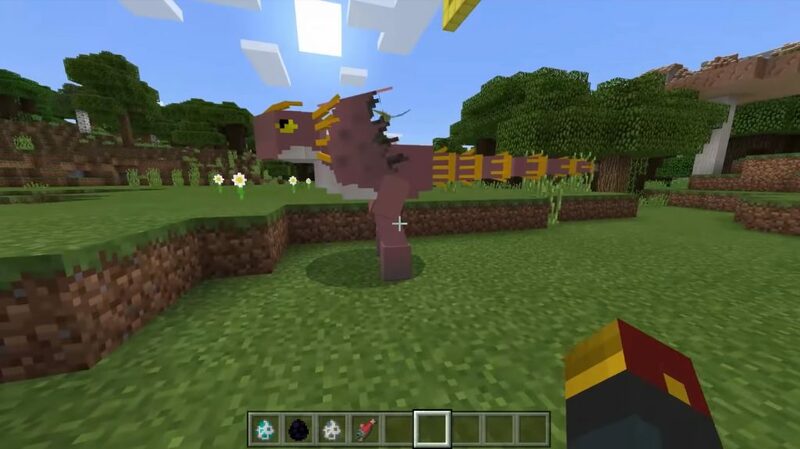 Wild dragons will roam the world of Minecraft Bedrock uncontrollably, until you tame them. For this you need raw cod / salmon. It’s tough to tame the first time, so please be patient. After taming, you can put a leash on the dragon so that it will always follow you and protect you if necessary. By the way, dragons have two types of attack: they shoot fireballs at their targets when they are on the ground, and the weather is clear, when the dragons go to hand-to-hand combat. There is one more cute detail; tamed dragons will sleep next to you like cute cats.